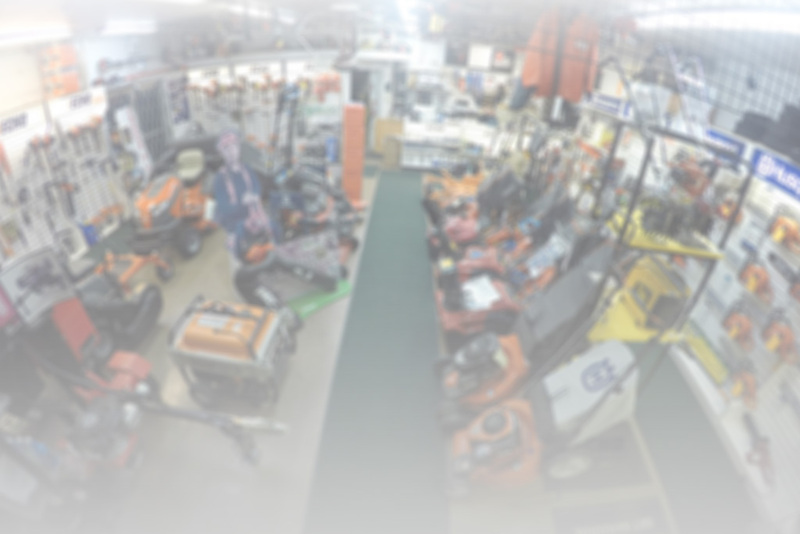 Turf Sweepers | ASJ Small Engines, Etc. Turf Sweepers are units that are towed behind a Lawn Tractor or Garden Tractor, making light contact with the turf or ground, and sweep clippings, leaves or similar plant material into a trailer like device for easier disposal. 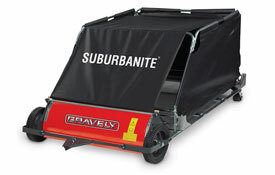 While Turf Sweepers rarely need service, ASJ sells sweepers from Gravely and Agri-Fab.